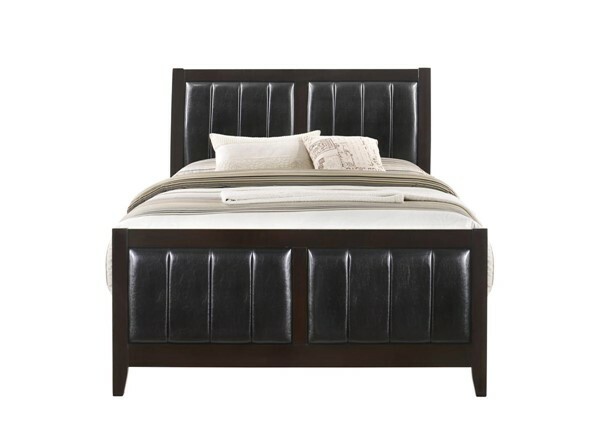 The Picket House Furnishings Luke King Panel Bed will elevate your bedroom to the next level! This panel bed features an upholstered channeled headboard and footboard with a wood frame. Clean, sleek lines in an antique black finish; this contemporary bed will be a staple for years.